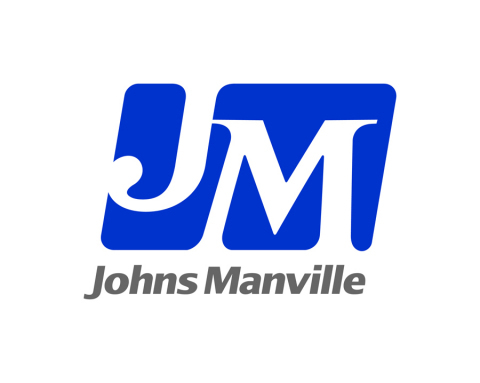 "We have taken notice of trends in the market"
DENVER--(BUSINESS WIRE)--Johns Manville (JM), a leading supplier of commercial roofing products, adds to its already proven SeamFree® liquid roofing line with the introduction of the SeamFree™ PMMA Liquid Membrane roofing system. The new SeamFree™ PMMA Liquid Membrane roofing system debuts at the International Roofing Expo, and includes a full portfolio of PMMA-based products that combine to form a versatile membrane system for use in a variety of applications ideal for plaza decks, garden roofs, roofs with many penetrations, small roofs and irregular shaped roofs. 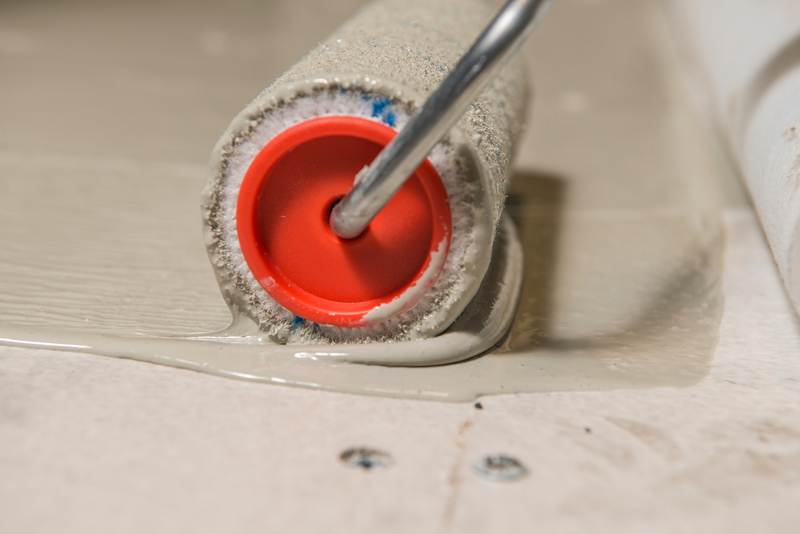 Substrate Compatibility: Excellent adhesion to a variety of substrates including metal, wood, plastic, concrete, and asphalt. Easy of Use: The two-part solid catalyst with liquid resin makes the product easy to mix and apply. 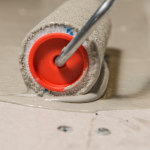 Quick and Versatile: The product can be applied in a broad range of temperatures (23ºF – 95ºF), is rainproof in 30 minutes and is fully-cured within 2-3 hours. In addition to paving tiles, pedestal systems, and garden roofs, SeamFree™ PMMA can be surfaced with a variety of other aggregates, including roofing granules, and white or other roof coatings. The PMMA-based membrane is resistant to various chemicals, UV, ponding water and root penetration. The roofing system also includes a low VOC, exceptional low temperature performance and eligibility for up to a 20-year JM Peak Advantage Guarantee. To learn more about the SeamFree™ PMMA Liquid Membrane System, please visit www.jm.com. Additional system information will be available at International Roofing Expo: Booth #1119. Johns Manville, a Berkshire Hathaway company (NYSE: BRK.A, BRK.B), is a leading manufacturer and marketer of premium-quality building and specialty products. In business since 1858, the Denver-based company has annual sales of approximately $2.5 billion and holds leadership positions in all of the key markets that it serves. 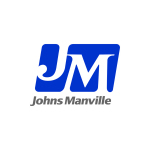 Johns Manville employs approximately 7,000 people and operates 45 manufacturing facilities in North America, Europe and China. Additional information can be found at www.jm.com.